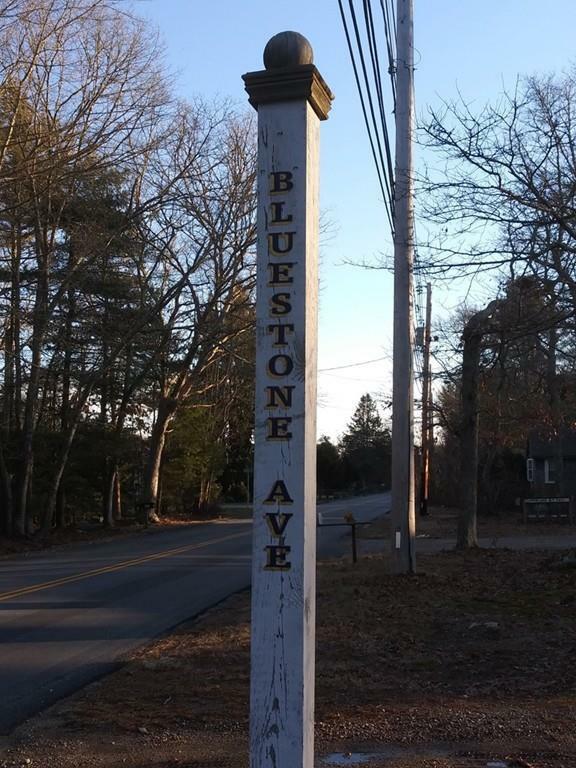 Looking to build a new home in Westport? 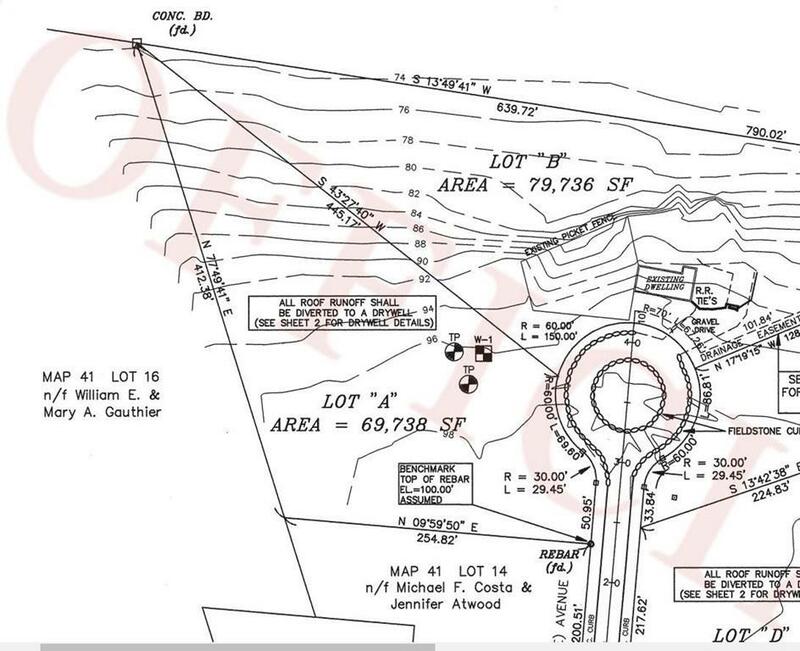 Beautiful wooded lot with no wetlands off of Fisher Rd in Bluestone Estates. 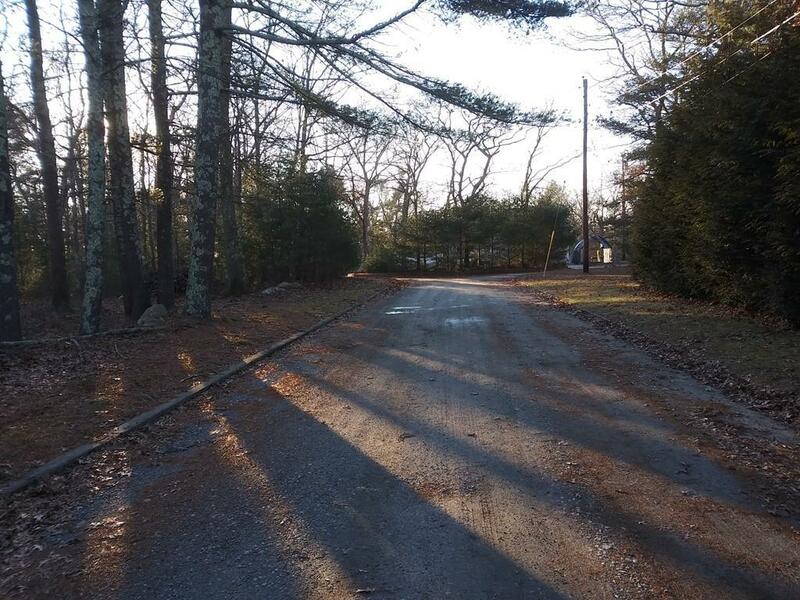 1.6 Acre lot with ample space for a 3 or 4 bedroom home off a private cul-de-sac road with stone curbing. One percolation test has been preformed in 1995 and is still valid according to the Town Board of Health. One additional percolation test will be needed according to today's Title V regulations. Listing courtesy of Paul Melancon of Even Keel Realty, Inc.. 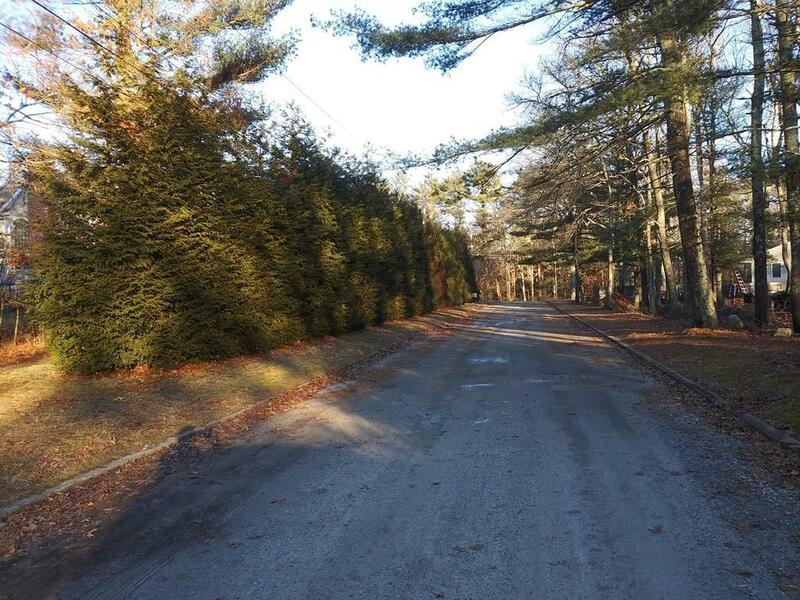 Disclosures Current Residents Along Private Road Maintain The Existing Gravel Road. Listing provided courtesy of Paul Melancon of Even Keel Realty, Inc..